Let me show you how to boost your direct bookings. Welcome to the fourth episode of the Boost Hospitality Podcast! I have released this new six-part series to go over the five of the easiest ways you can boost your direct bookings. Each episode is under 10 minutes long, so you can easily consume as you’re getting on with your busy day. You can download all six episodes right now via iTunes. CLICK HERE to listen! In this episode, I am going to talk about email marketing and how it is the most important marketing technique out there for getting more direct bookings. The first actions that you take when your guests arrive are very important for getting them to come back, not to mention getting them to book directly with you. So the first thing you should be doing is giving them a guest registration form. On a guest registration form, the most important information should be the guest’s name, the guest’s address, the guest’s email address, and how they found you. 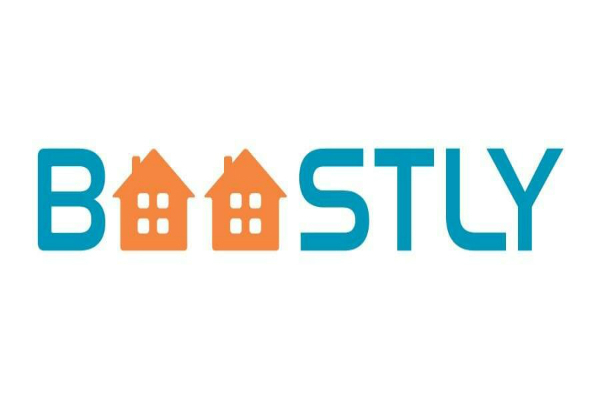 If you don’t have a guest registration form, send an email to mark@boostly.co.uk and we will send you a template that you can use absolutely free. Let me show you how to boost your direct bookings! Now, you may be wondering why you need to know a guest’s address. Well, there are several reasons. The first is in case you want to send them something. A good example of this is a Christmas card. Sending Christmas cards is not just a great way to thank the guests for staying with you, but you can also slip in a special discount offer, such as 20% off their total booking if they book more than 3 nights. This will increase the possibility of them coming to stay and booking directly with you! The second reason that you need the guest’s address is to collect information. This will help you with demographics. For example, with address information, you can file guests into cities, towns, and postcodes. This will help you to see where your guests are coming from. So if you know a lot of your guests are coming from Leeds, you can focus your advertising in local Leeds newspapers, or Google and Facebook advertising for people in Leeds. After adding all guest details that you have retrieved from the guest registration form, make sure you keep all of this information in an Excel file. Pay particular attention when gathering guests’ email addresses. You need these for email marketing. A good example is sending monthly newsletters to your customers. 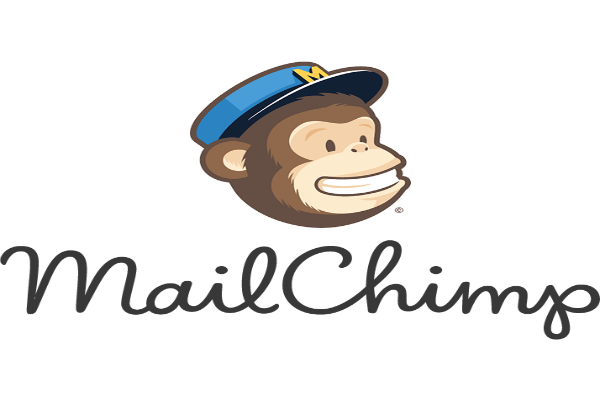 You can use MailChimp to send your monthly newsletters through email. It’s free and easy to use. It’s not massively important what you put in your newsletter. You can put news from the local town, from the area, from the last month, and for near-future events. It’s actually more important that you maintain a regular newsletter schedule than that you create ideal content every time. Your goal is to make sure you are keeping in your guests’ eye line — in other words, staying in their thoughts. Basically, you don’t want them to forget about you. Another important feature of MailChimp is that you can check statistics about who has opened your newsletters, how many times they’ve opened them, and if they’ve clicked on any links within that email. For example, If you put a link to a 10% discount on a booking, you can see who’s opened that email and if they have then gone and clicked the link. You will also get a list of the people who have clicked the link, with their email addresses. So, next, you want to focus on the people who have clicked that link. You can send them a follow-up email, personalise it to them, and get that direct booking finalised! Now, don’t worry if your customers don’t want to receive these emails. They’ll simply unsubscribe. You won’t annoy them! If you follow these steps, your guests will book with you every time. This is how you increase your direct bookings. Try sending out 10 emails to random guests. Give it a week. Then, contact me at mark@boostly.co.uk or on Twitter @BoostlyUK and let me know how many of your guests have responded and if you’ve got any bookings. If you want to check out my other hospitality marketing videos, click here.